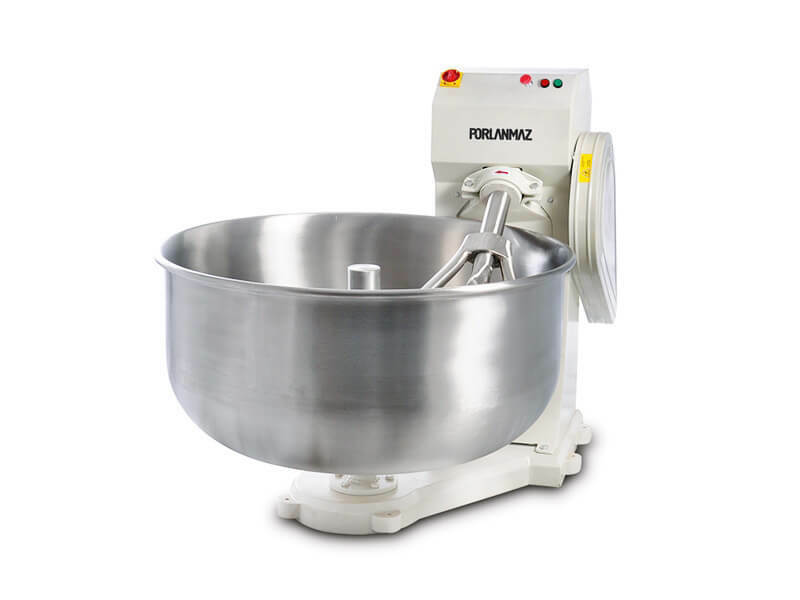 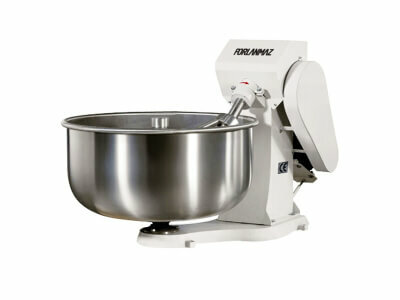 Porlanmaz Dough kneading machines are designed for kneading the all kinds of dough. It is a powerful machine and works silently. It's bowl and fork arms are made of stainless steel material according to the rules and regulation of fodstuffs. 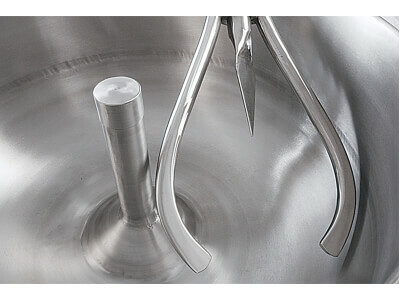 By means of the mixing fork, kneads the dough without heating and spoil its features. 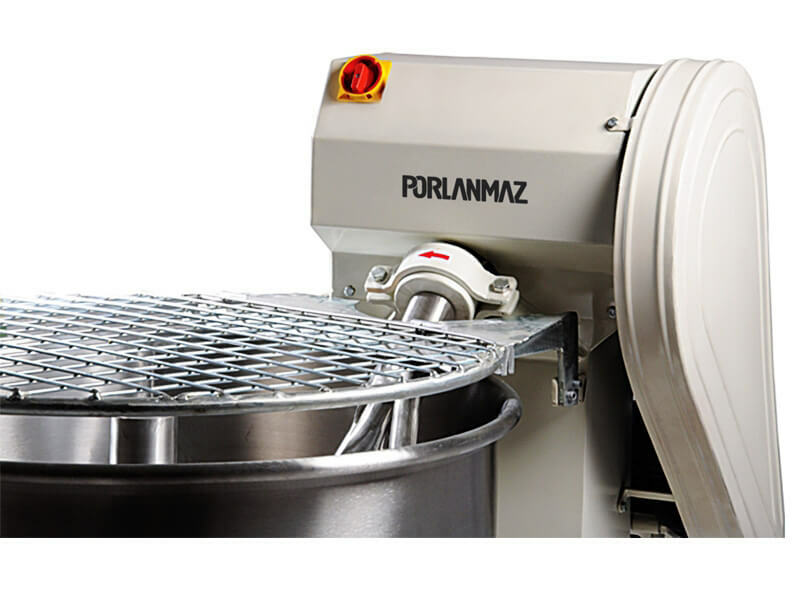 Simple structure of machines increased the working life.